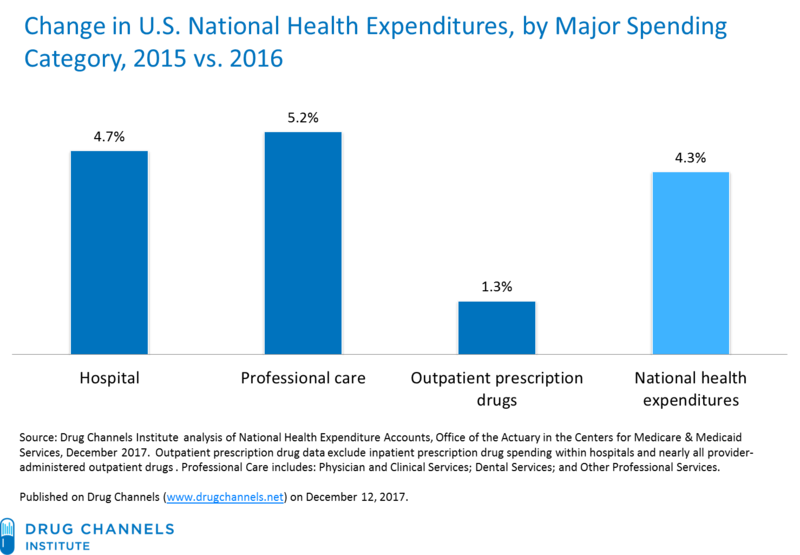 Last week, the econowonks at the Centers for Medicare & Medicaid Services (CMS) released the 2016 National Health Expenditure (NHE) data. Links below. It’s politically fashionable to blame healthcare spending growth on pharmaceuticals, but it’s also inaccurate. For 2016, growth in drug spending was a mere 1.3%—significantly below the growth rate of overall national healthcare spending. Another fun fact: drug spending has grown more slowly than NHE in seven of the past ten years. Yes, really. Our analysis also shows that spending on hospital care and healthcare professionals continues to expand much more quickly than drug spending. For 2016, those categories accounted for six times the spending on drugs dispensed from retail, mail, long-term care, and specialty pharmacies. These new CMS data confirm the slowdown that I have highlighted in multiple Drug Channels articles. Once again, I must be the bearer of non-fake news. Read on for the details. In 2016, U.S. net spending on outpatient prescription drugs was $328.6 billion, up only 1.3% from the 2015 figure. 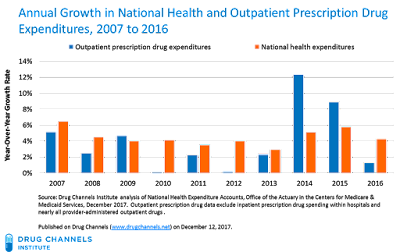 Spending on outpatient prescription drugs in 2016 grew much more slowly than did overall national health expenditures, which increased by 4.3%. What’s more, drug spending grew more slowly than the other categories. See the chart below. Outpatient spending on prescription drugs in 2016 accounted for 9.8% of total U.S. spending, consistent with its share for the past ten years. However, expenditures on hospital care and professional healthcare services were $2.0 trillion—amounting to 58.8% of total U.S. healthcare expenditures. That’s about six times the expenditures on prescription drugs. Perhaps that’s why providers are always looking to shift blame to drug makers for growing healthcare spending. Which PBM Best Managed Drug Spending in 2016: CVS Health, Express Scripts, MedImpact, or Prime? Which PBM Best Managed Drug Spending in 2016: How Did OptumRx Compare? The 2016 figure returns drug spending growth to its historically lower-than-NHE rate. 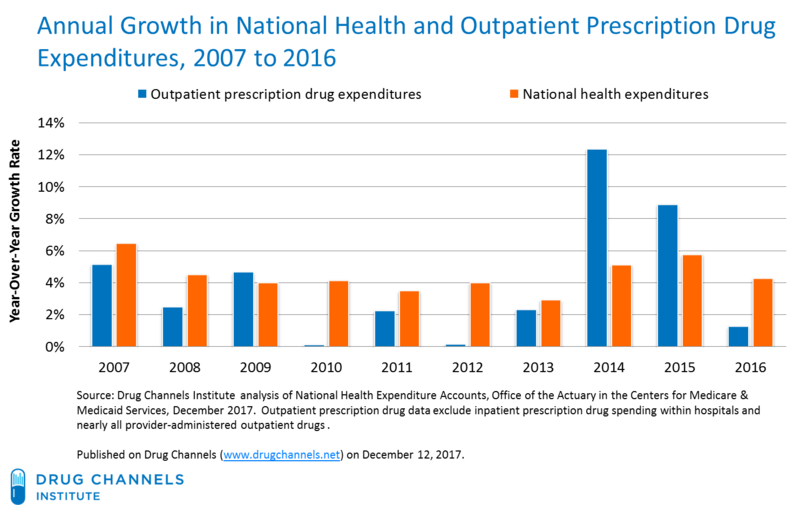 The chart below compares the year-over-year growth in outpatient retail prescription drug spending with national health expenditure data. As you can see, drug spending has lagged the growth in NHE in seven of the past ten years. Bottom line: Demonizing “out of control” drug spending as the prime driver of U.S. healthcare spending is simply false. In my next post, I’ll examine who paid for prescription drugs in 2016. Spoiler alert: Government payers led again. U.S. drug spending in the NHE are roughly equivalent to total retail, mail, and specialty pharmacies’ prescription revenues minus manufacturer rebates to third-party payers. 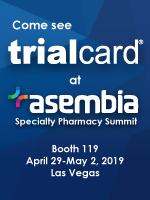 They therefore differ from pharmacies’ prescription revenues, manufacturers’ revenues, and the “invoice spending” data reported by IQVIA (formerly known as QuintilesIMS). 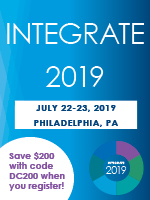 The conceptual computation is: (1) IQVIA’s “invoice spending” for outpatient dispensing channels minus (2) off-invoice discounts and rebates provided by wholesalers (but not manufacturers) to pharmacies plus (3) gross profit margins earned by pharmacies minus (4) the share of manufacturers' rebates that are passed through to third-party payers. The NHE data do not measure total U.S. spending on prescription drugs. Inpatient prescription drug spending within hospitals and nearly all provider-administered outpatient drugs are reported in other categories. 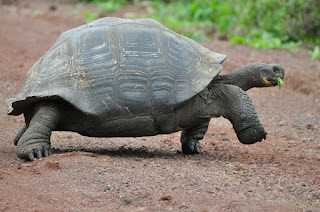 This additional spending accounts for an estimated additional 3% to 5% in expenditures.